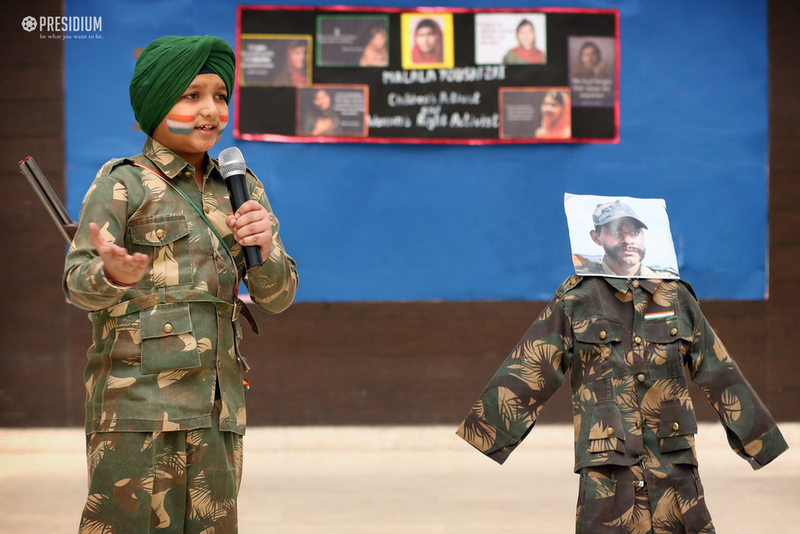 A CONFIDENT PRESENTATION BY PRESIDIANS AT ROLE PLAY COMPETITION! 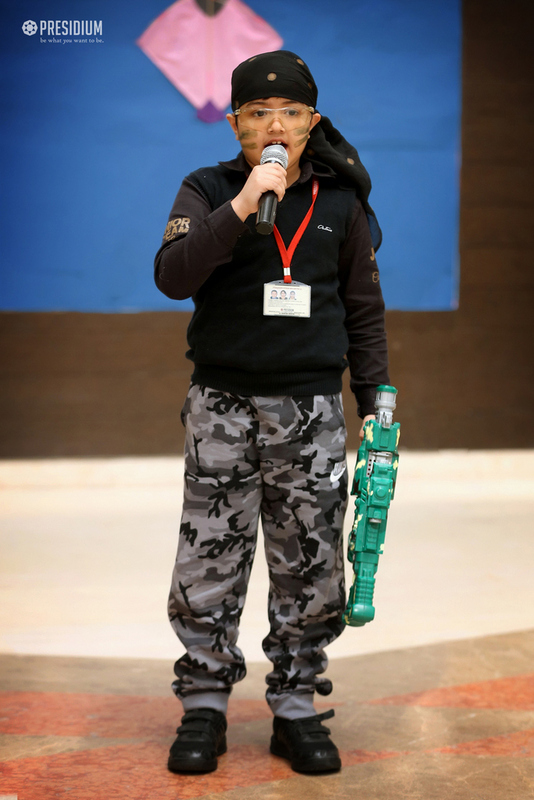 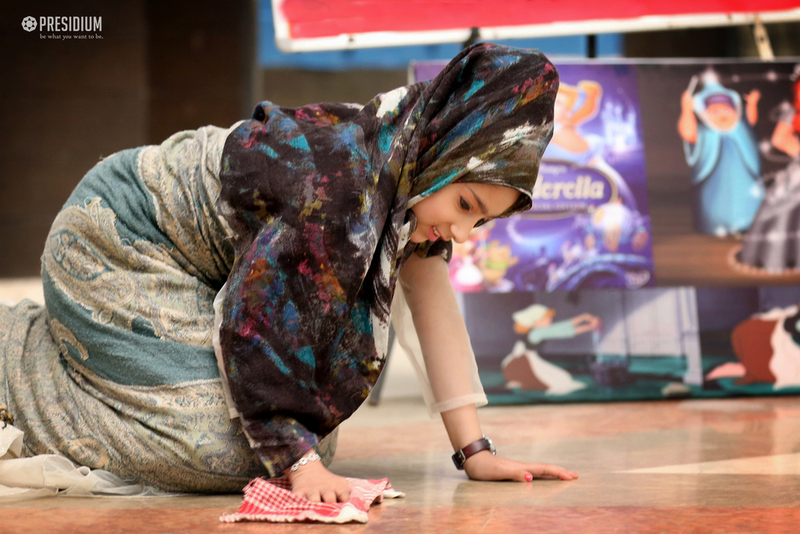 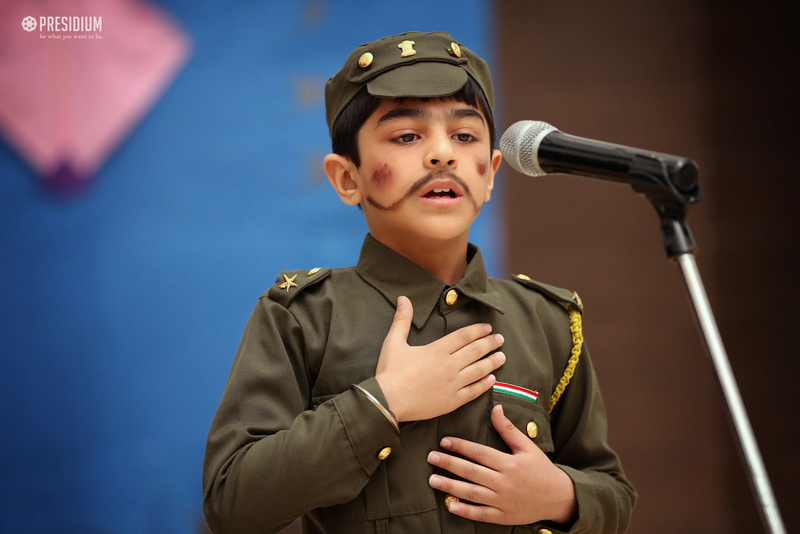 HomeNews and UpdatesA confident presentation by presidians at role play competition! 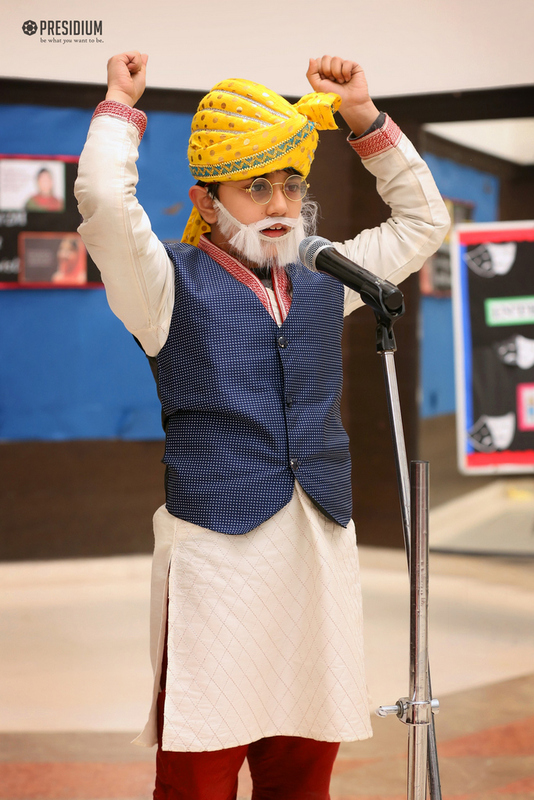 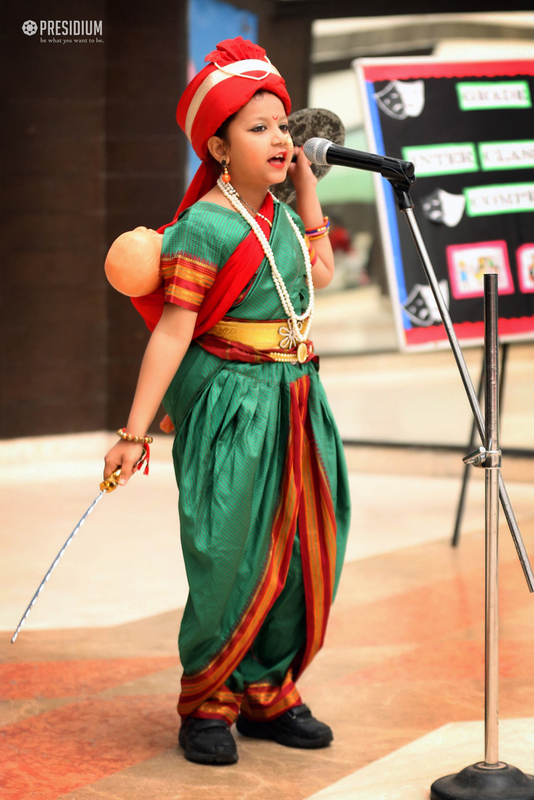 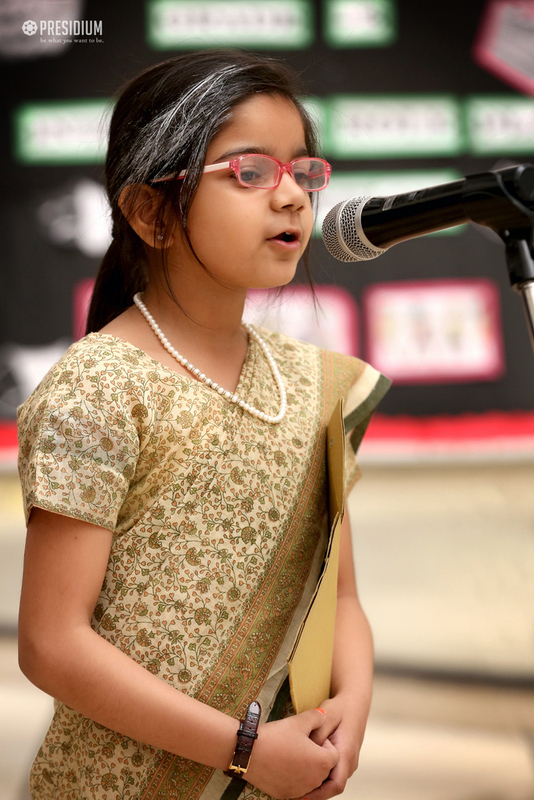 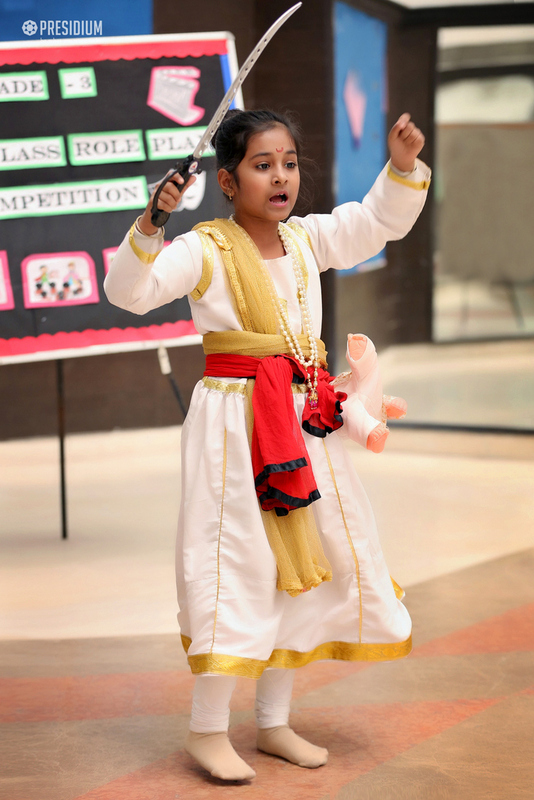 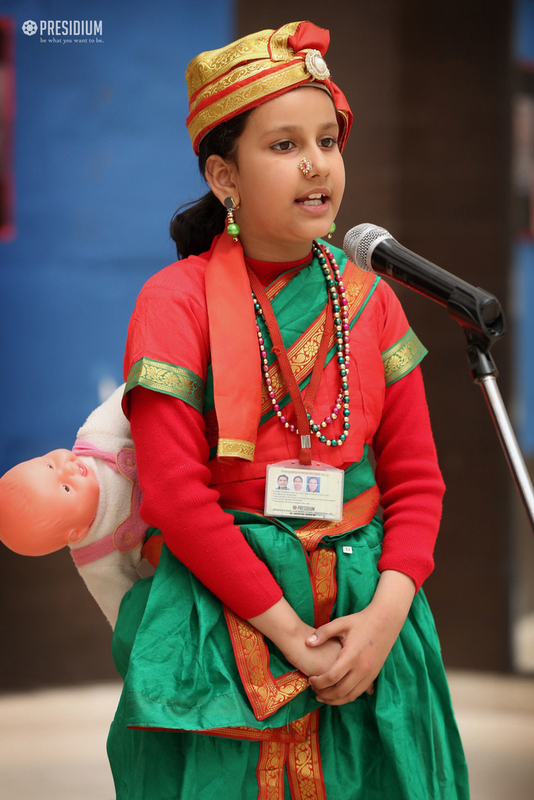 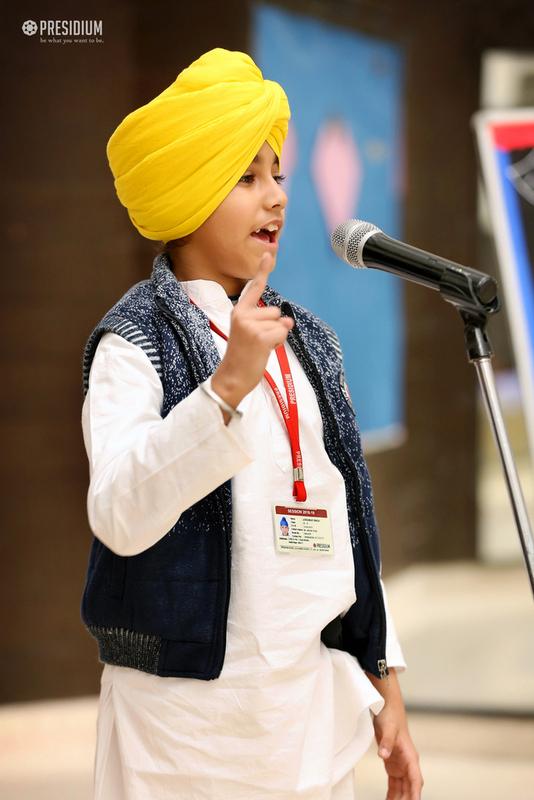 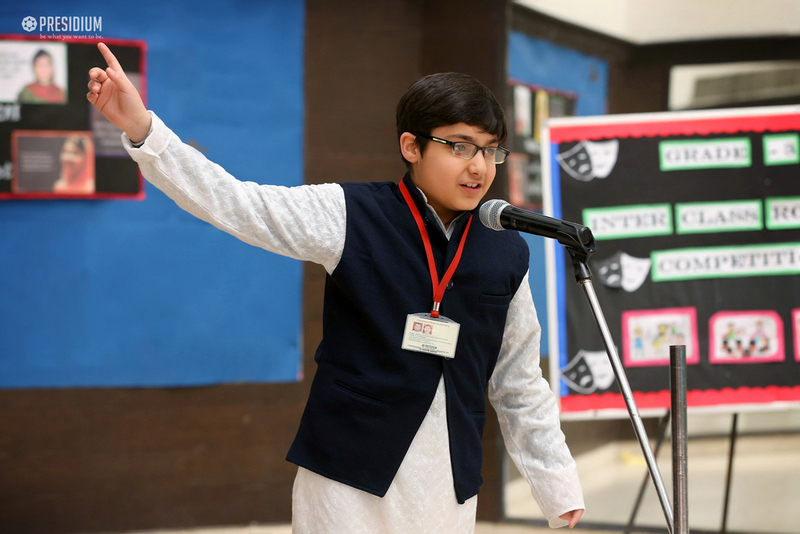 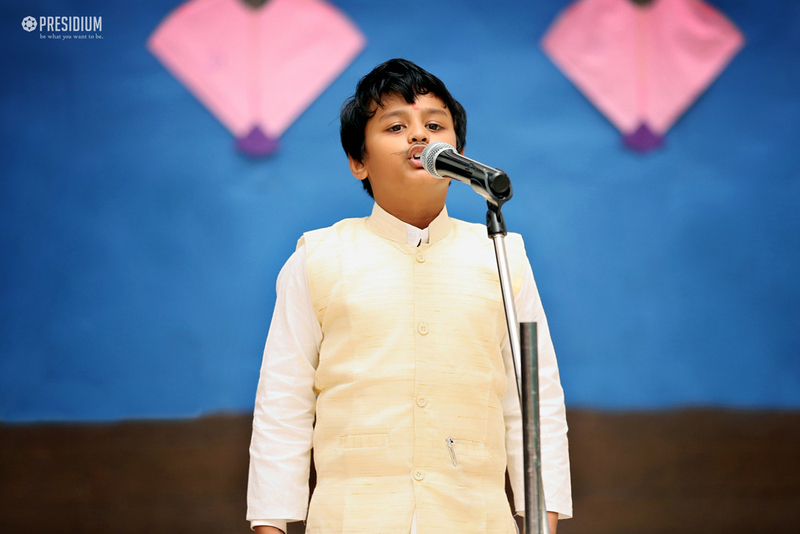 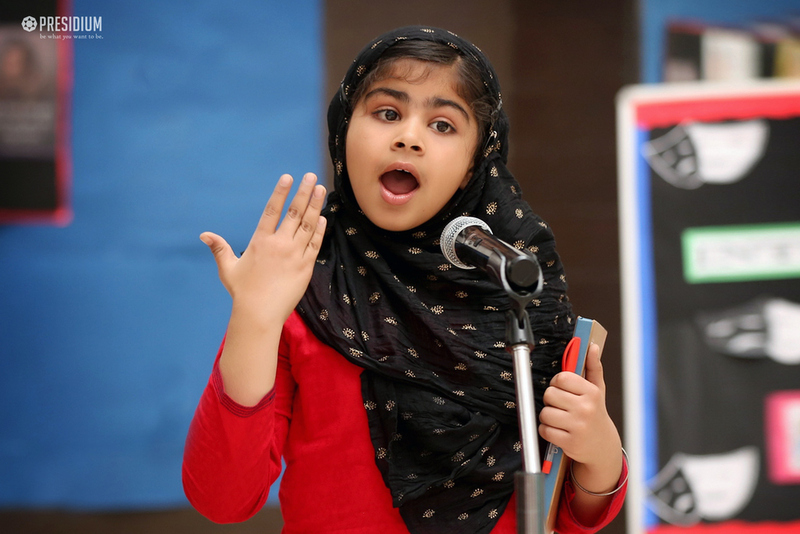 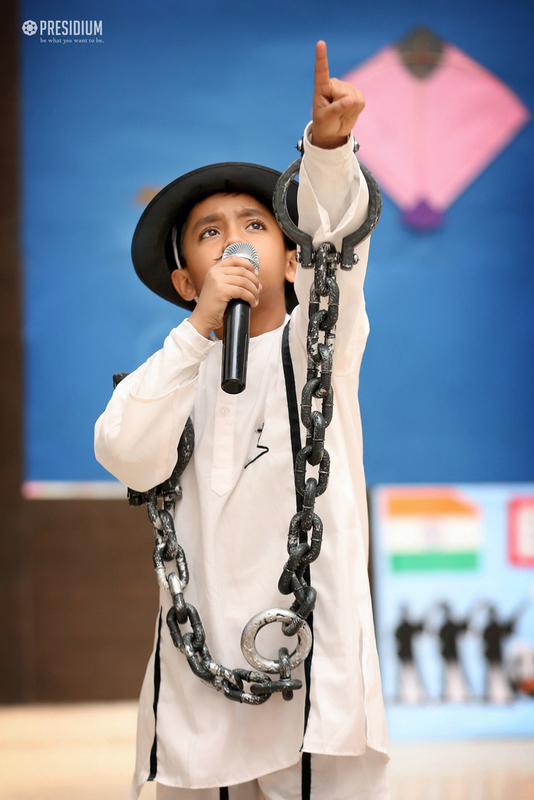 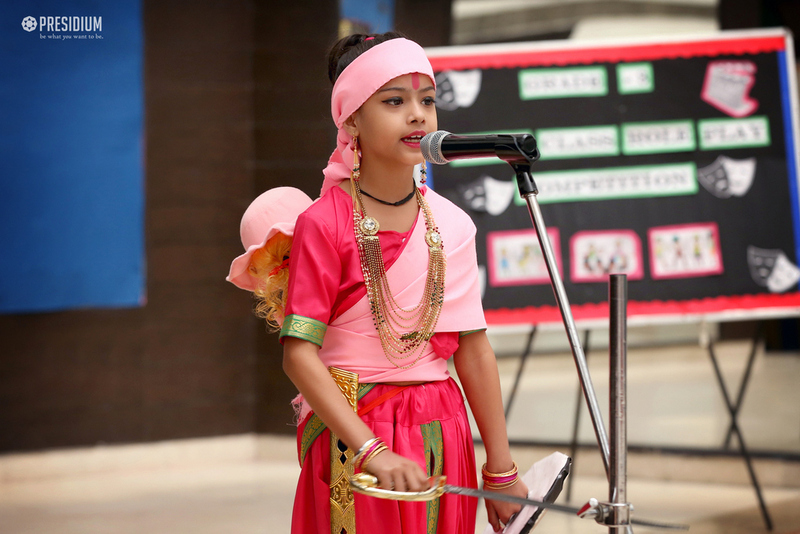 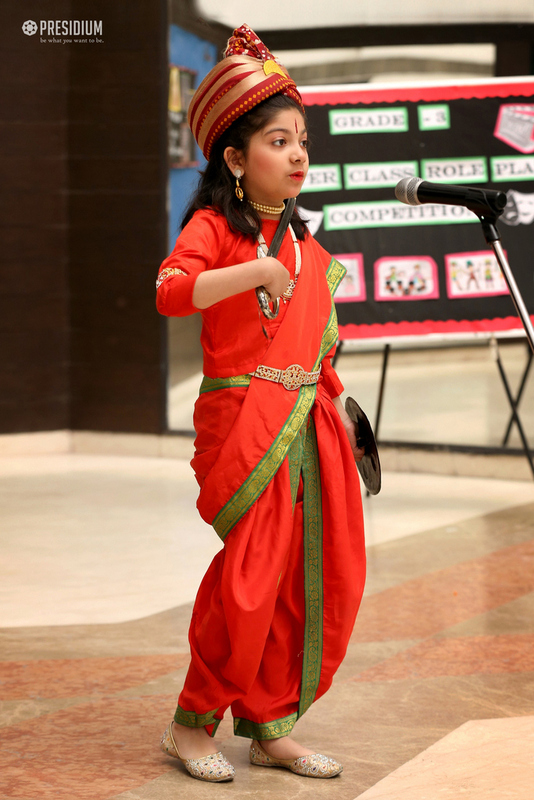 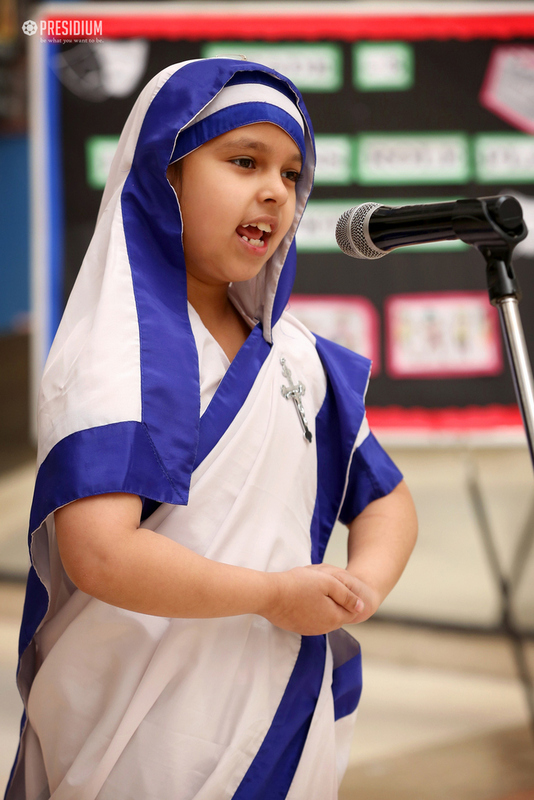 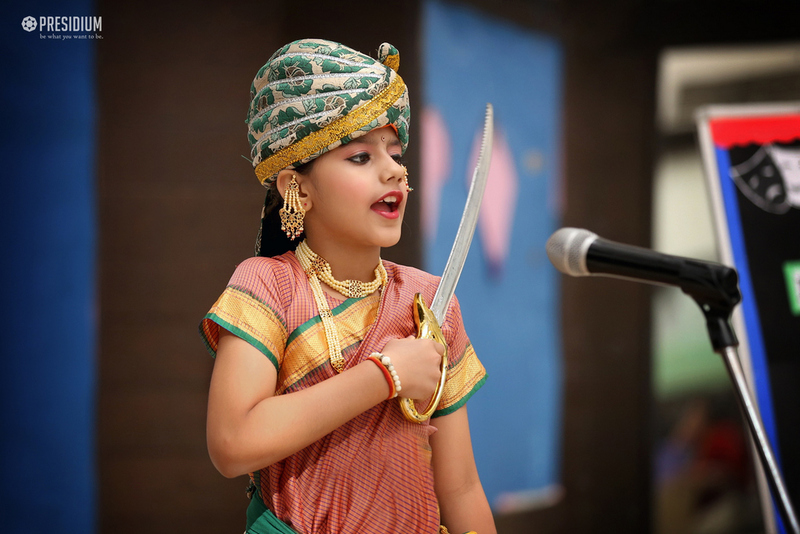 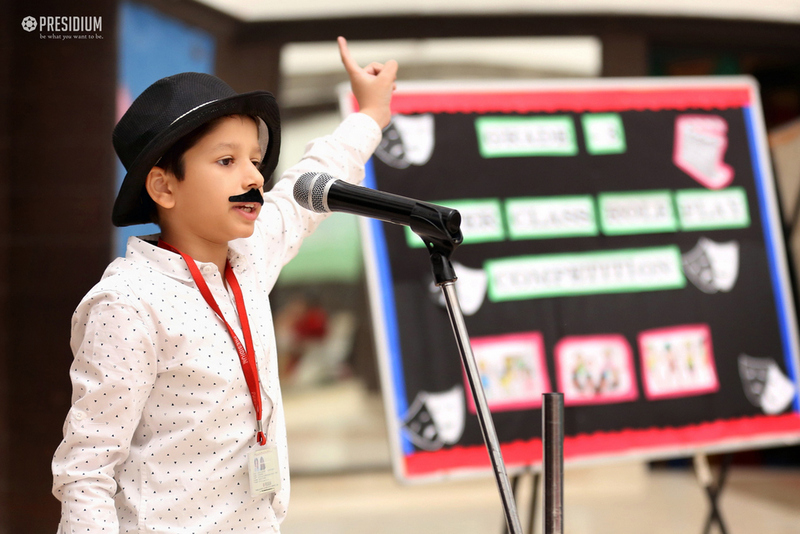 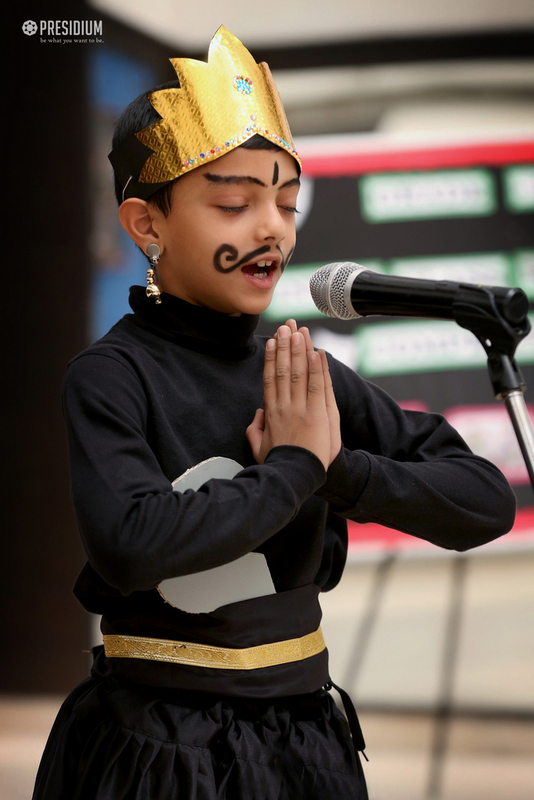 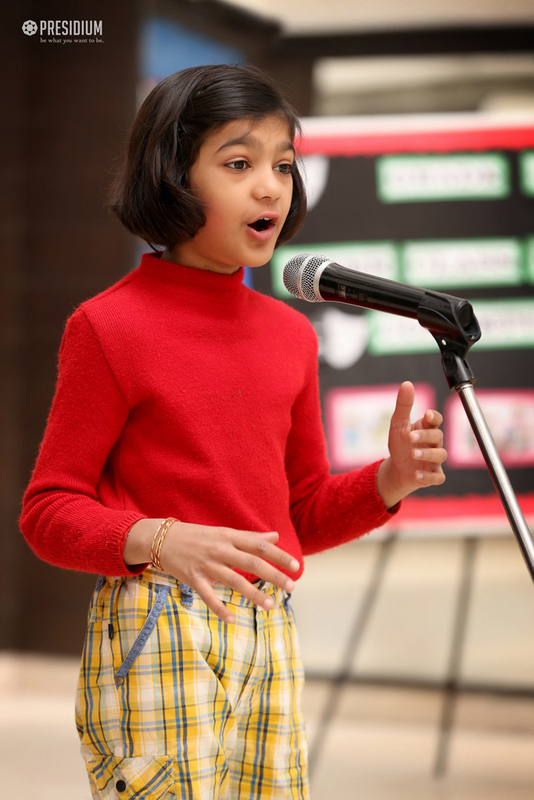 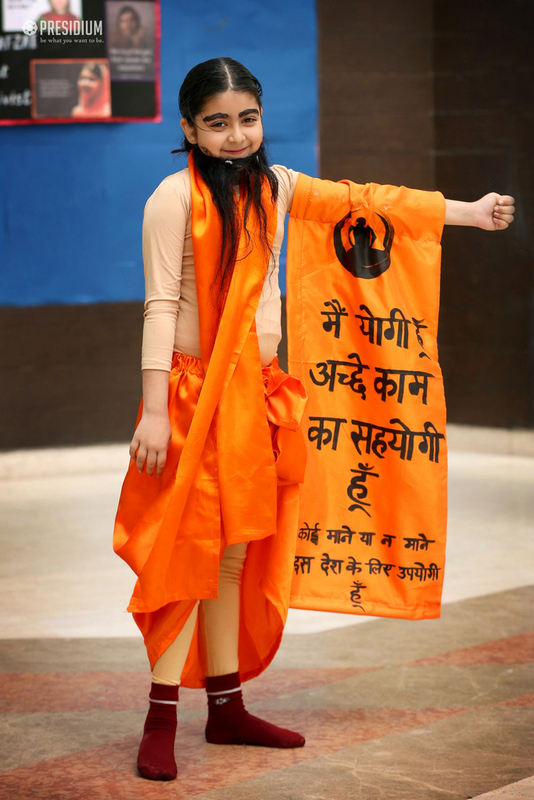 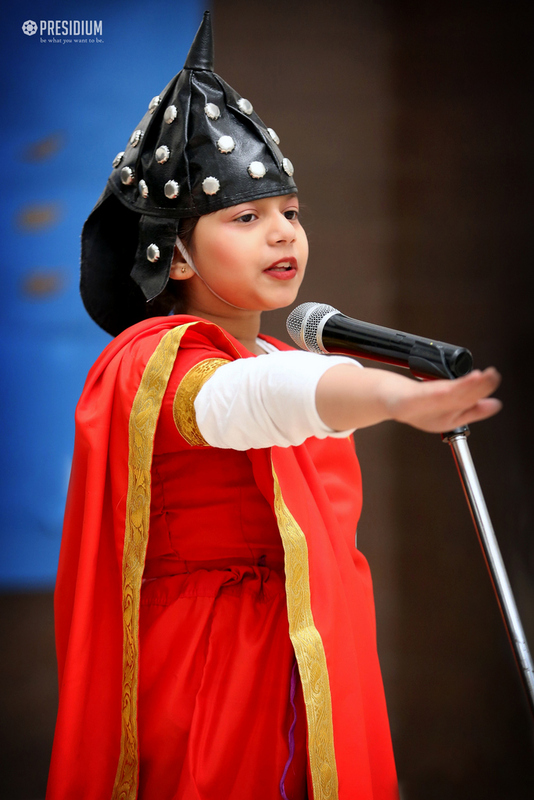 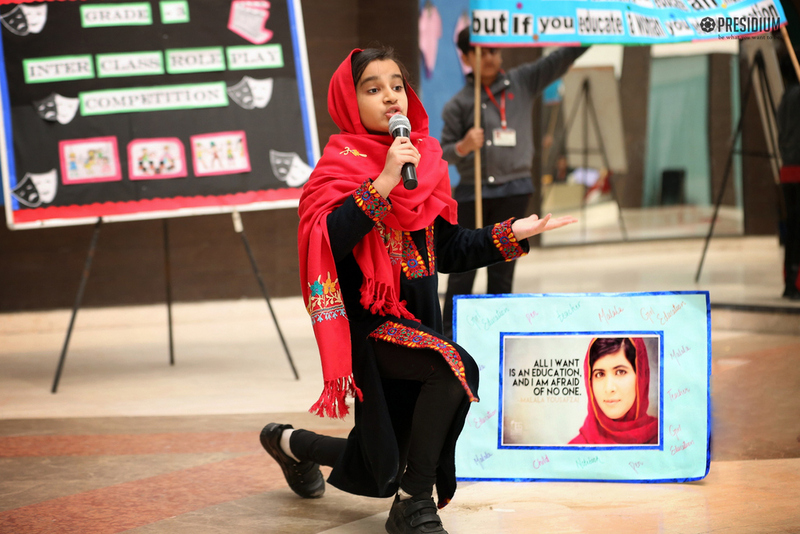 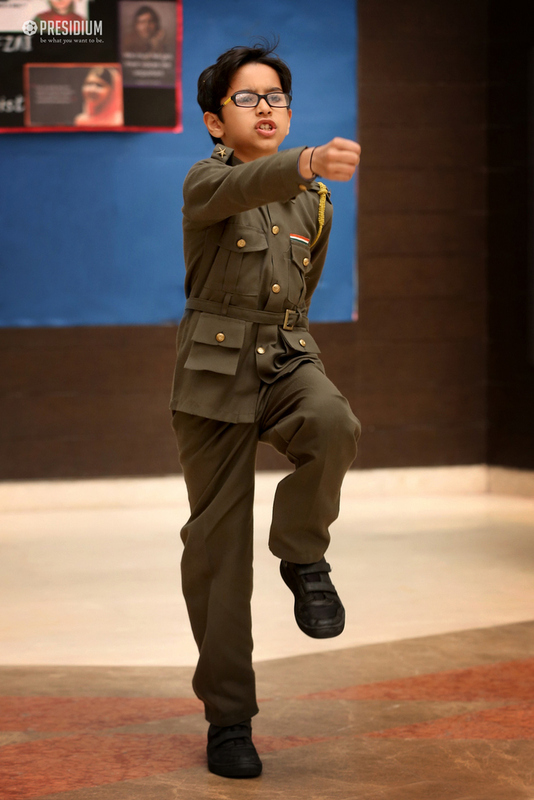 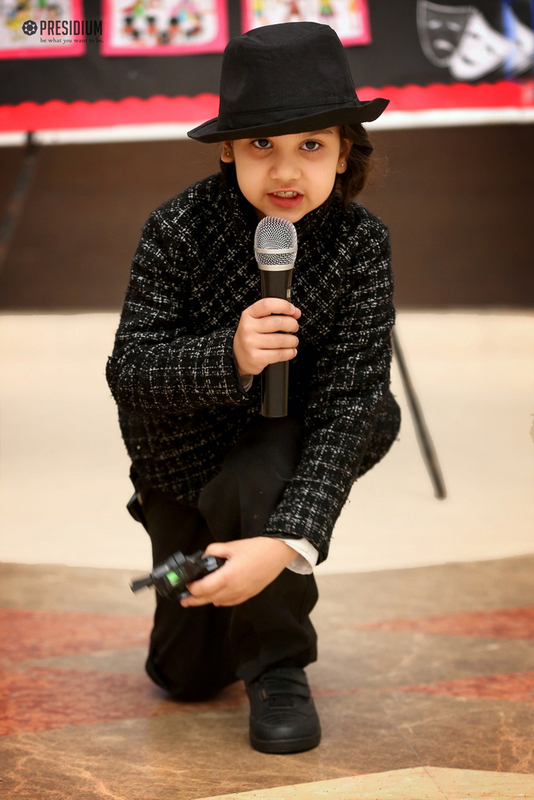 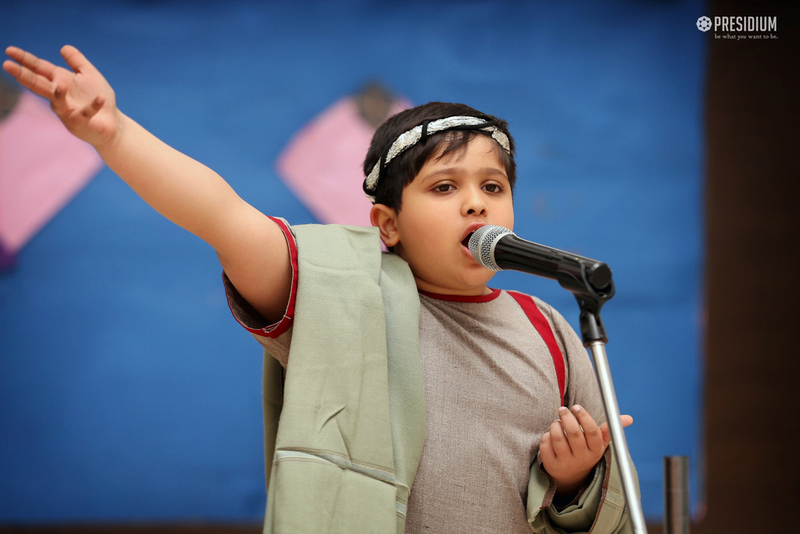 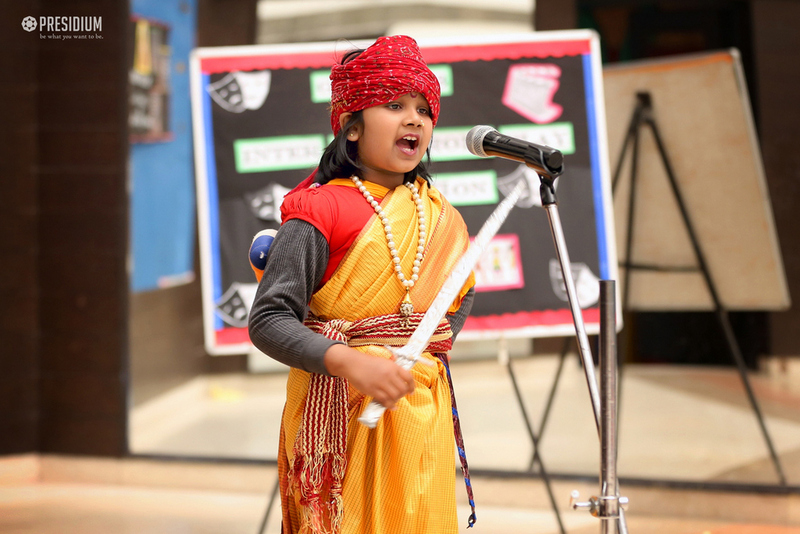 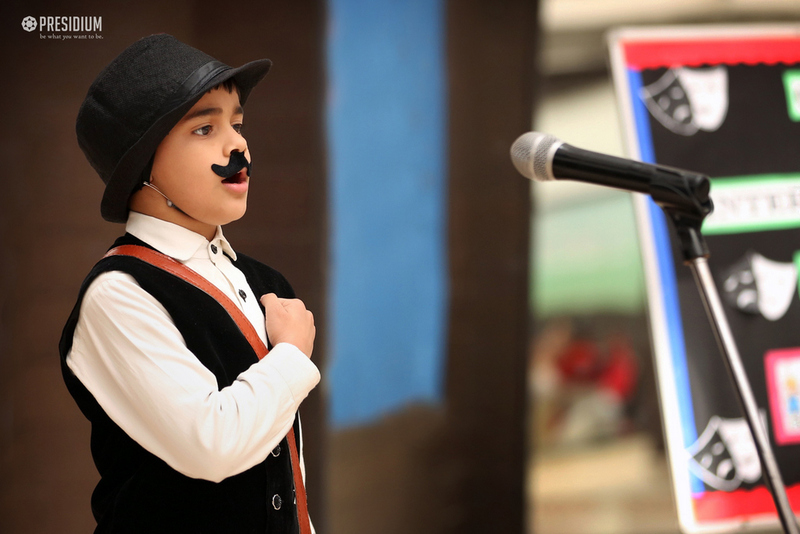 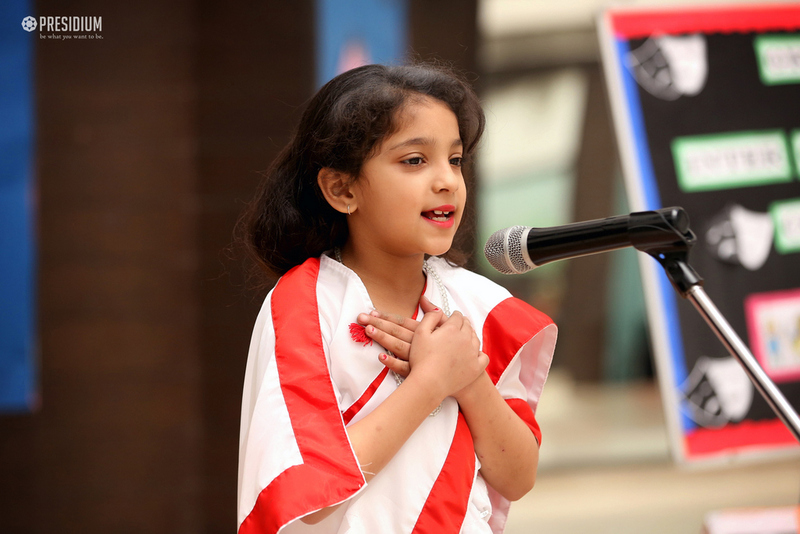 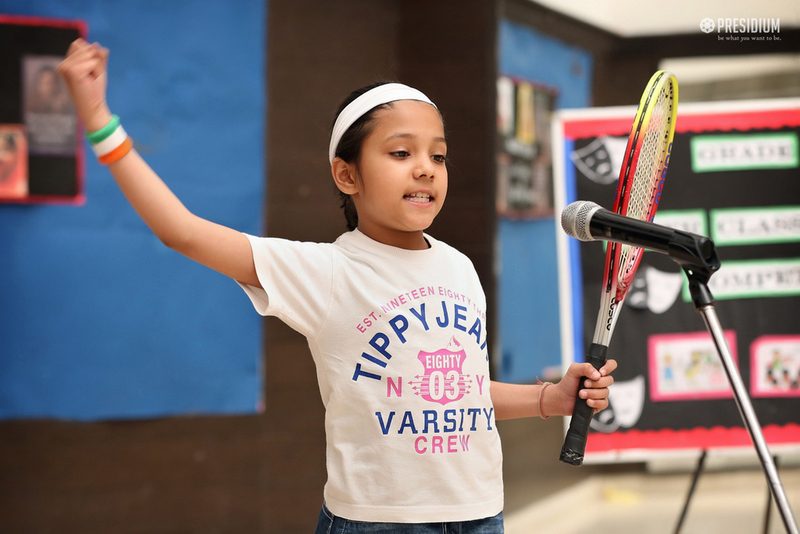 The young students of Presidium Indirapuram brought the pages of history on to the stage as they donned the roles of famous personalities for the recently held Role Play competition. 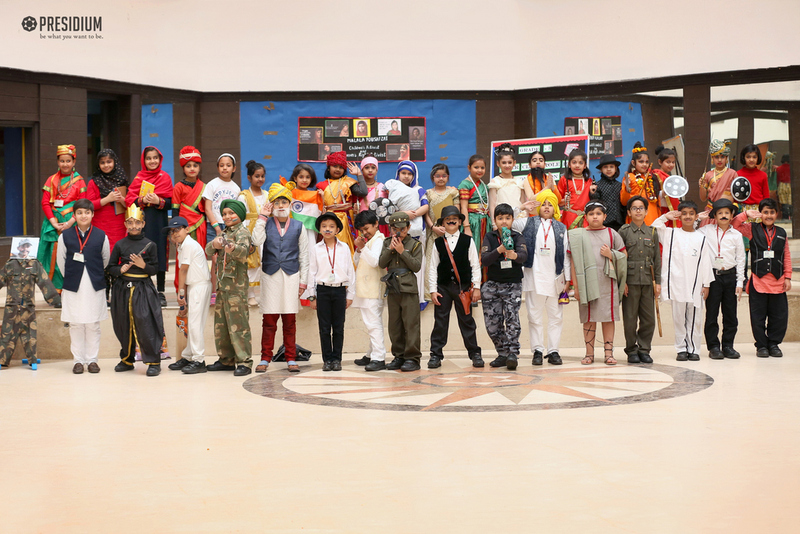 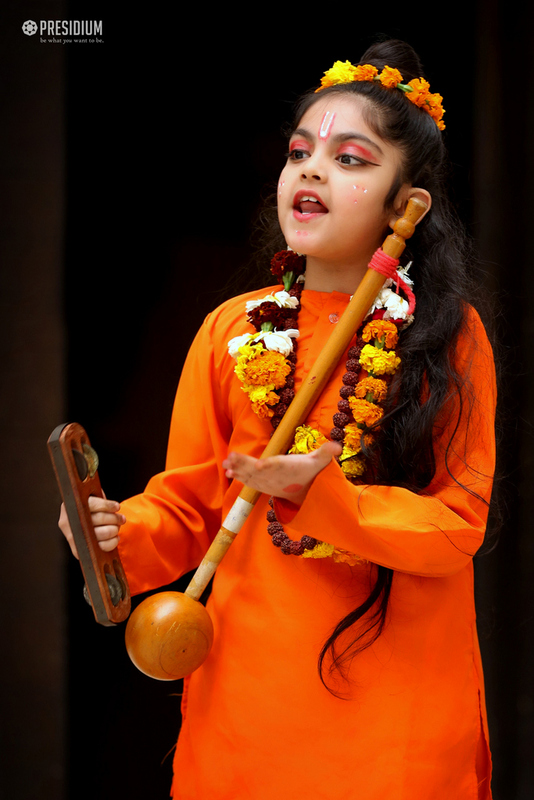 It was a great opportunity for the students to display their acting skills with some special and mesmerising performances.